Linux Format is your complete guide to the world of Linux. 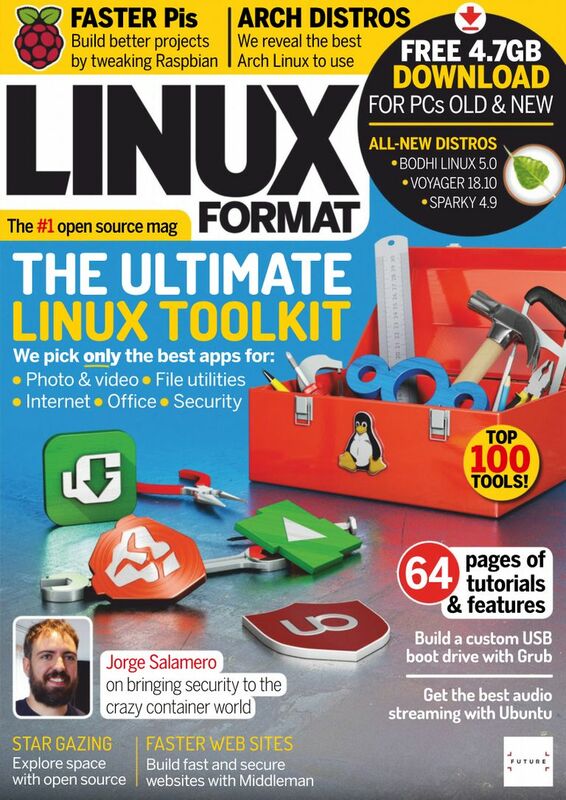 Whether you’ve just discovered Linux, or you’re a full-time guru, Linux Format has everything you need to make the most of your OS.The editorial formula is a mix of features, reviews and practical tutorials that tackle topics as far ranging as installing software to socket programming and network management. Thought-provoking features and interviews also provide a focus on key technologies, trends and issues in the fast-paced world of Free and Open Source software.